This raccoon deserves an award for his daring tightrope act. 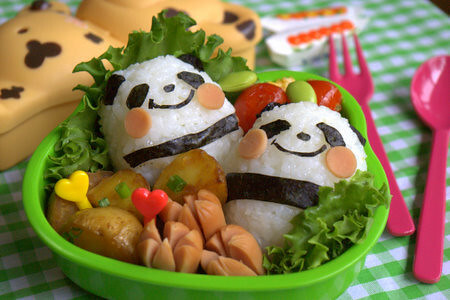 Want to learn how to make cute bento boxes, in English? Then check out these videos!